Belinda Martineau, Ph.D., was a genetic engineer in a previous life. 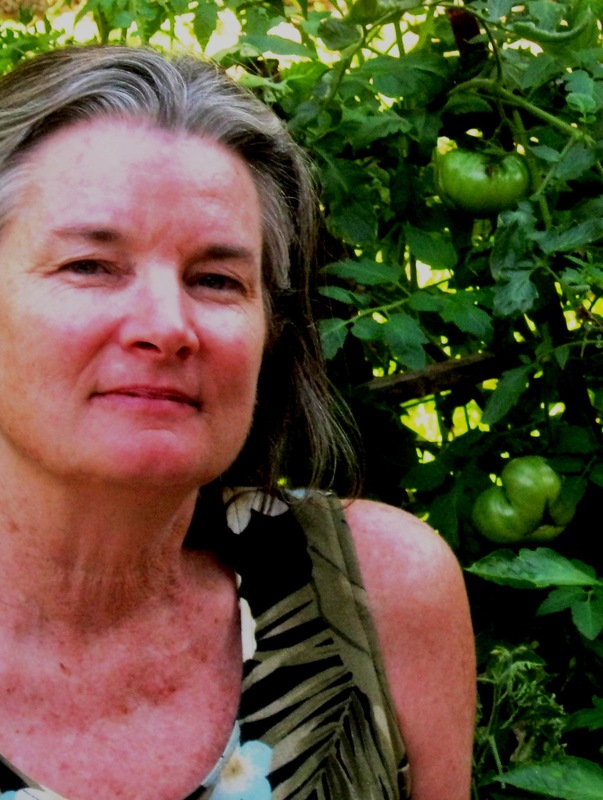 She helped bring the world’s first commercially available genetically engineered whole food, the Flavr Savr™ (AKA MacGregor’s®) tomato, to market. During the development of that tomato, however, she was transformed from a devout believer in the promise of agricultural biotechnology into a skeptic wary of its uncertainties. Belinda has since retreated from the industrial front lines back to the confines of academic research. She wrote a book about the birth of agricultural biotechnology’s first fruit and her personal transformation (First Fruit: The Creation of the Flavr Savr™ Tomato and the Birth of Biotech Food) and occasionally gives talks to promote discussion of the technology, warts and all. It has been her experience, however, that these talks and the question and answer sessions that follow are insufficient for discussing all the warty details. Hence, this blog. She also feels obligated to launch this blog because of admonitions from the late, great Richard Feynman. Feynman knew a lot about both science (he received the Nobel Prize in Physics for his basic research in quantum electrodynamics) and technology (he worked on the Manhattan Project during World War II). He was also the guy who famously dropped a Shuttle o-ring into a glass of ice water to demonstrate a deadly flaw. These admonitions can be found in Feynman’s book The Meaning of It All: Thoughts of a Citizen-Scientist. Belinda thinks that scientists could be doing a better job of making “clear the entire situation” about the science supporting agricultural biotechnology and she hopes to help rectify that situation with this blog. She also plans to take off her scientist’s hat and participate in discussions about how best to use and control the powerful technology of genetic engineering. She still hopes that this expensive technological tool might help solve otherwise intractable agricultural problems in sustainable, equitable, and transparent ways. She also believes that each new product of this technology, as with any similarly powerful technology, should be regulated on a case-by-case basis. She additionally believes that in any democratic, capitalist society food products containing genetically engineered additives should be labeled as such so that citizens can be informed about what they eat and vote for or against them with their pocketbooks. The opinions Belinda expresses in the Biotech Salon are hers and do not necessarily reflect those of any company or institution she is currently or has been associated with.